Is the new interactive, motion � based game play and fitness training activities. 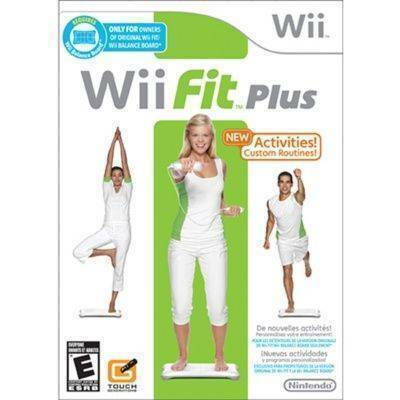 The Nintendo Wii Fit consists of 5 training level modes that allow individuals to elevate their workout sections. 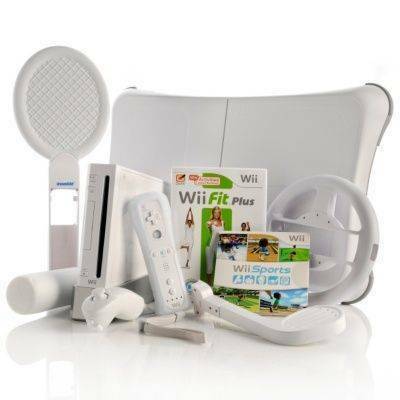 The Nintendo Wii Fit Sports Bundle is a combination of the Original Wii activities plus 15 new games in addition 6 new strength � training programs. 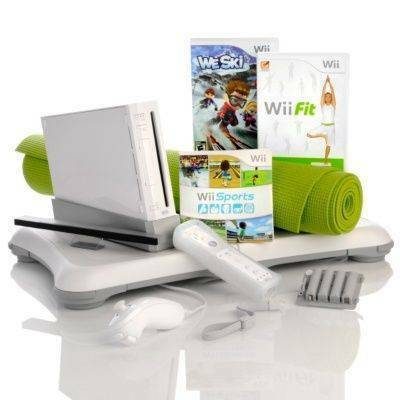 The Wii Sports Bundle also includes: yoga, tennis, baseball, golf, bowling, and racing competitions. The 5-piece sports interchangeable attachment accessory kit adds a authentic feel to these sport activities. 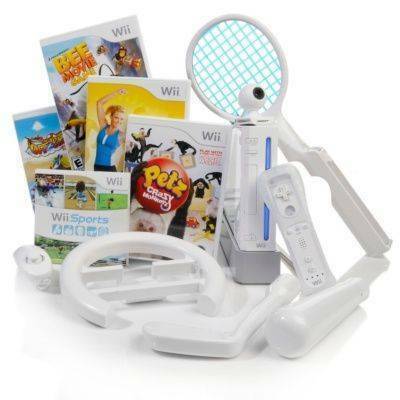 Baseball bat attachment, Racing wheel, and including all before mention fitness, game activities are included.